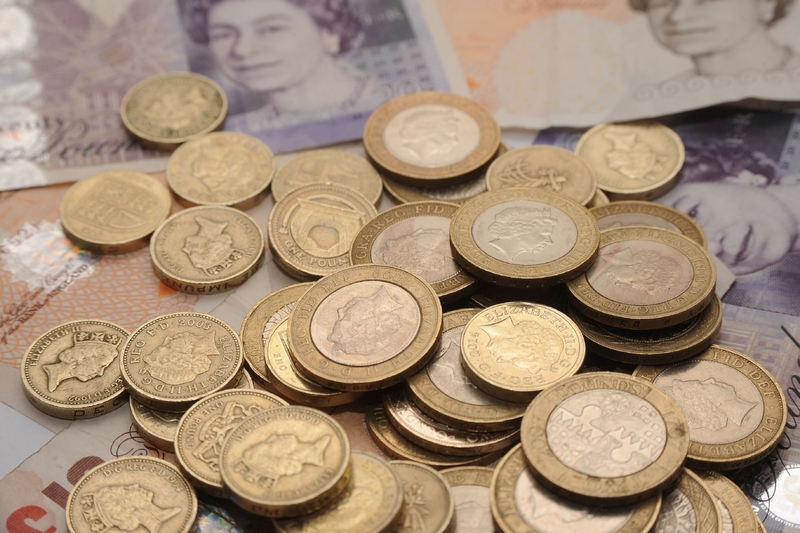 Councils would have an extra £124 million to spend if they improved counter-fraud measures and clamped down on blunders, says a watchdog. 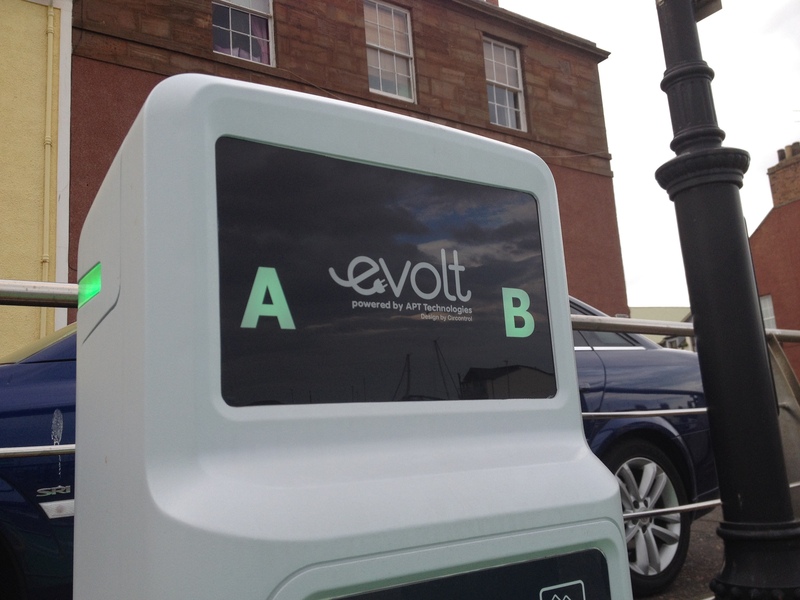 Dundee has the highest proportion of electric vehicles in its council fleet in Scotland - but its neighbours lag below the national average. 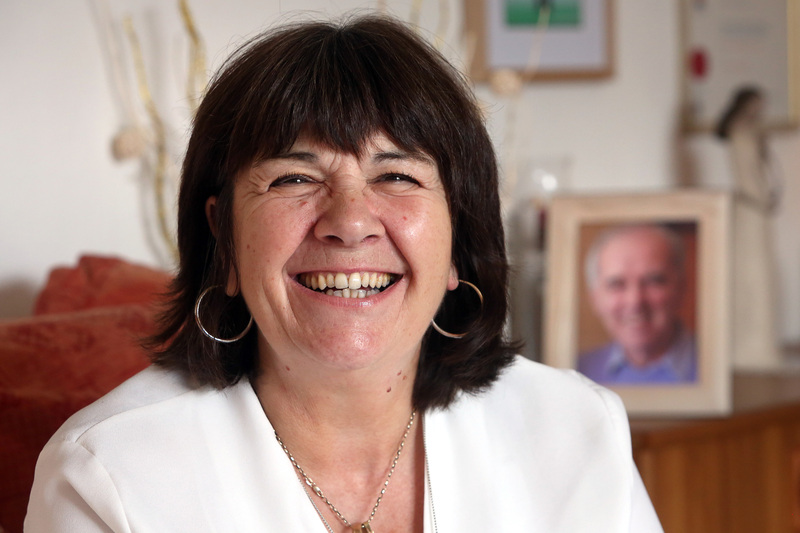 Frank’s Law is at risk from a shortage of care workers, says campaigner Amanda Kopel. 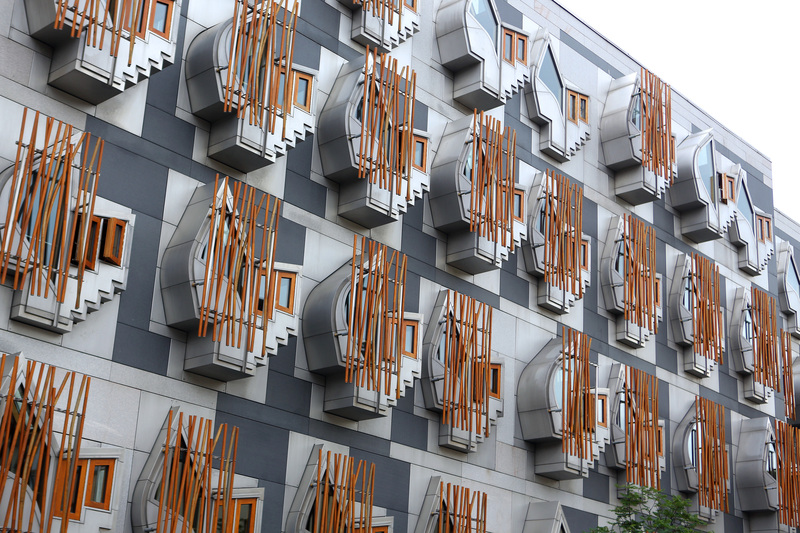 A campaigner who blames NHS Tayside for not doing more to save her uncle from suicide has told MSPs she is also being failed by the service. Fears have been raised over the launch of Dundee’s low emission zone after it was claimed at least 100 of the city’s buses fail to meet basic environmental standards. 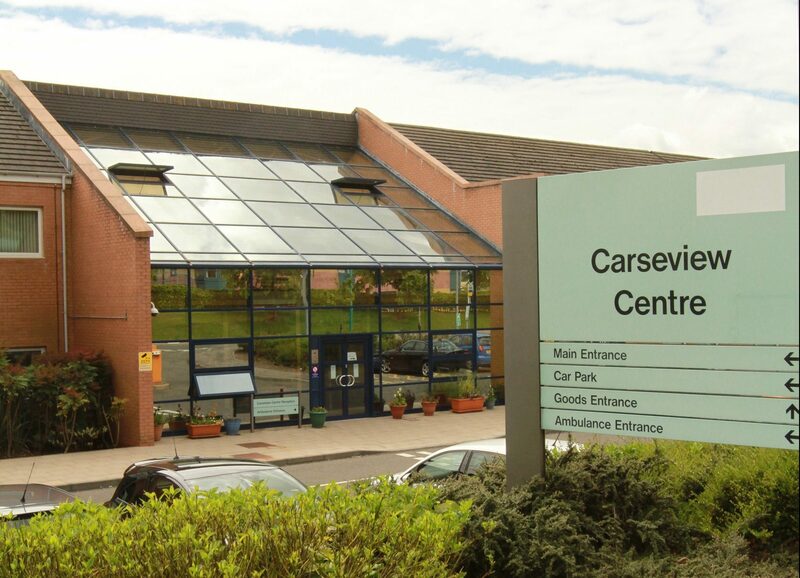 Health chiefs in Tayside are increasing chemotherapy doses for breast cancer patients after treatment was found to be out of step with other boards. 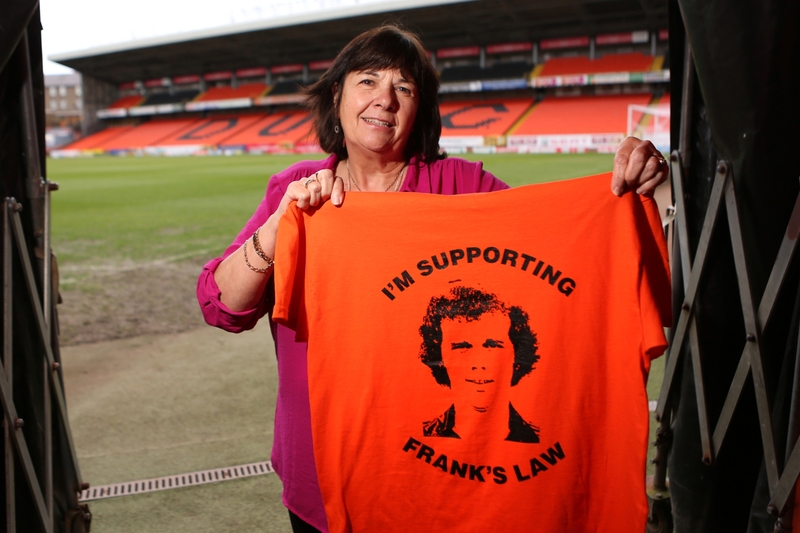 The First Minister has praised Angus campaigner Amanda Kopel ahead of the roll-out of Frank’s Law next week. 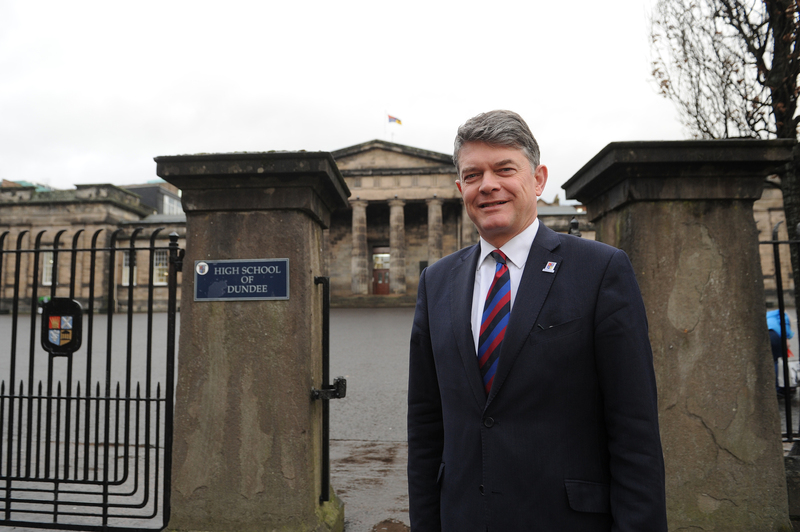 Private schools stand to lose £37 million in what a Dundee headteacher has called a “vindictive” attack on education. Long-serving Michelin staff in Dundee will receive six-figure sums from the factory’s closure, The Courier can reveal.